Mindfulness and it's relationship to spiritual awakening. How to bring mindfulness into business and work. Tami Simon is the founder of the Wisdom Publishing House and Sounds True. She is co-founder of Eckhart Tolle TV and host of the Insights at the Edge podcast with over 10 million downloads. 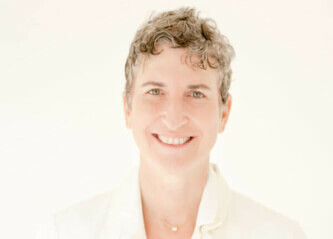 Tami has grown Sounds True into North America’s leading publisher of spoken-word spiritual teachings, and one of the world’s very first organizations to operate along genuinely Integral principles, with the emphasis on “multiple bottomlines” of purpose, profit, people, and planet.